Before X-Men: Days of Future Past opened in theaters last summer and before it setbox office records for the long-running series, Twentieth Century Fox made it clear that they would be banking big time on the X-Men franchise and its most valuable comic book characters for years to come. They set a quick release date for a direct sequel, X-Men: Apocalypse, and announced a followup to The Wolverine which would re-team star Hugh Jackman and director James Mangold for another solo character adventure in 2017. 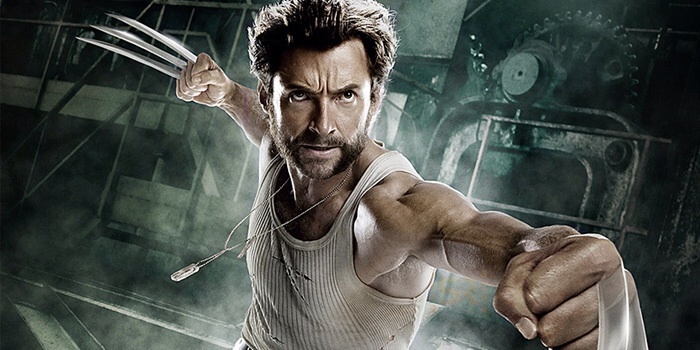 At the time, Jackman made it seems like he knew he was on his way out and hinted that Wolverine 3 (it currently remains untitled) could be his last X-Men film. After all, he’s an aging star in a physically demanding role and repeatedly said his recasting would be inevitable. We since learned that the character was almost recast for X-Men: Days of Future Past, meaning we might have had a younger Wolverine actor starring in movies alongside the older Jackman Wolverine. Wolverine 3 is scheduled for a March 2017 release date so it doesn’t need to shoot this year directly after Apocalypse. Since these dates were initially set, Fox also added two more X-Men movie projects to their production slate which makes separating those two a necessity as well. Deadpool begins shooting very soon for a February release date next year and after Apocalypse shoots, Gambit goes into production for a late 2016 release (also before Wolverine 3). We’re unsure at this point how intertwined the stories of these spinoff films are, or if Jackman is involved in anyway in one or both, but we do know Wolverine 3 and X-Men: Apocalypse have connections. Jackman does frequently tease his interest in sharing the screen with Ryan Reynolds’ Deadpool (again) though so we expect at least a cameo. In his own next movie though, Jackman’s Wolverine will re-team with Patrick Stewart’s Professor X so it’s becoming increasingly clear that these solo adventures could be building towards something larger, perhaps the unannounced 2018 X-Men movie.